I had the opportunity to write and record a song in a professional recording studio, but I only had one day to do it. Here’s what happened. Luke: What what?! How is this a thing?! 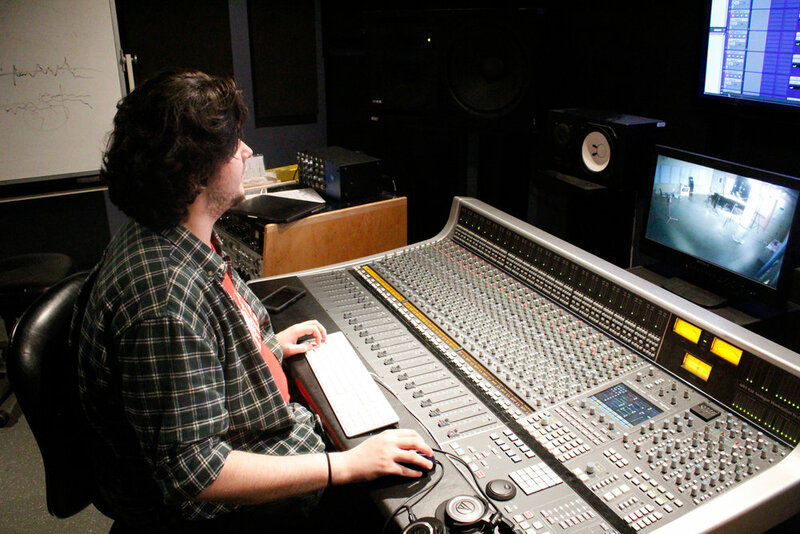 Brendan: Lol I go to school for professional recording arts. I graduate in June :p We have 3 great studios and all the gear and microphones you could need. I didn't have a song ready that I wanted to record, but I wasn't about to pass up an opportunity like that. I had fronted for an alternative rock band for years, but wanted to try my hand at writing something more "poppy". I asked Brendan if we could attempt writing something in studio, and he said he was game. Fast-forward a week and I was in the studio with Brendan. I didn't have anything prepared except for a single rap verse (which eventually became the bridge of the song). 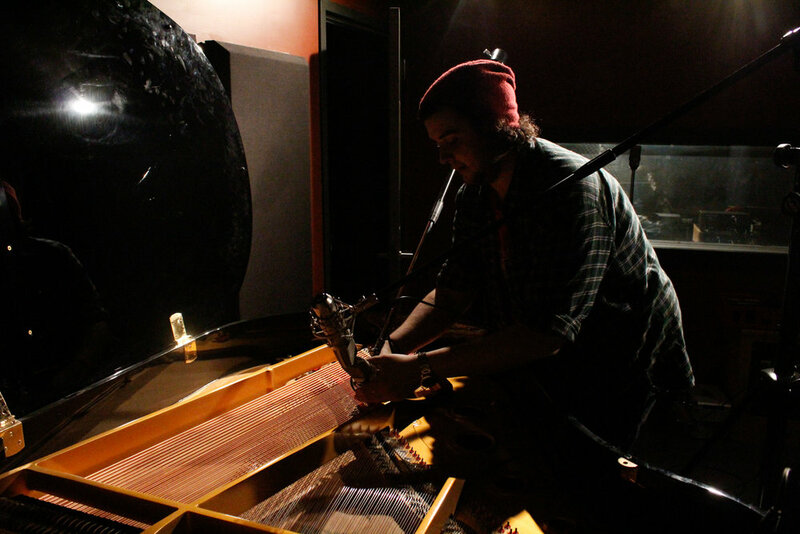 Brendan set me up on this crazy awesome grande piano in the studio and we got to musically brainstorming. Brendan would set up recording equipment while I frantically wrote lyrics and I'd record the instruments in between. We recorded the music on a grand piano and the rest of the instruments on an electric keyboard. The whole process was really fun, and though I don't expect this song to climb the charts, I'm proud of what we accomplished in that short amount of time. 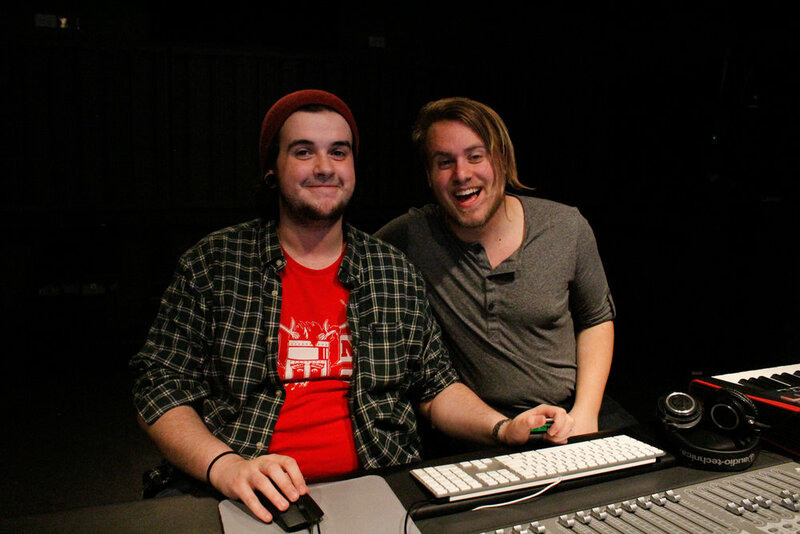 Brendan is a talented producer who has since helped me with various other projects since we did this. Thanks for reading! I hope you enjoy this little "banger" called "Make You Feel the Love" written and performed by Luke Ehrenholz recorded and produced by Brendan Peninou.